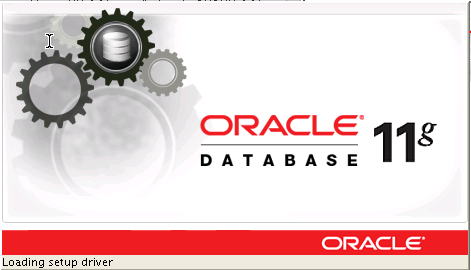 Database oracle versi terbaru. Versi ini adalah versi free dan bebas dipakai dan didistribusikan tanpa perlu membeli lisensi. Dalam cd tersedia installer untuk windows 32bit, untuk windows 64 bit, dan sistem operasi linux. Oracle XE (eXpress Edition) is Oracle Corporation's free to use and distribute database edition. Free version of Oracle that is limited to 1 processor, 1 GB RAM and 11 GB of data.